We'd love to hear from you. If you have comments, please fill out this form and click the Submit button. 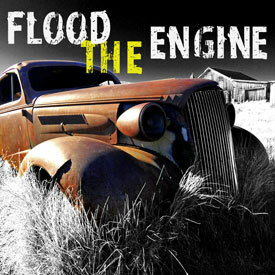 Content Copyright © 2013 - 2019 Flood The Engine. - Web Hosting and Site Design by PCZero.Net.